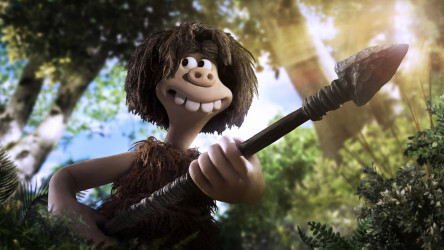 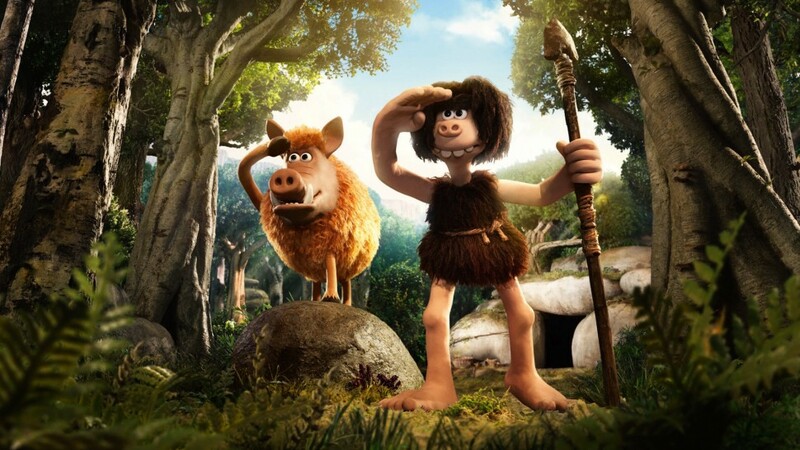 A fun and exciting resource from Into Film and STUDIOCANAL inspired by the new animated adventure from Aardman Animations Early Man, in cinemas 26 January 2018. 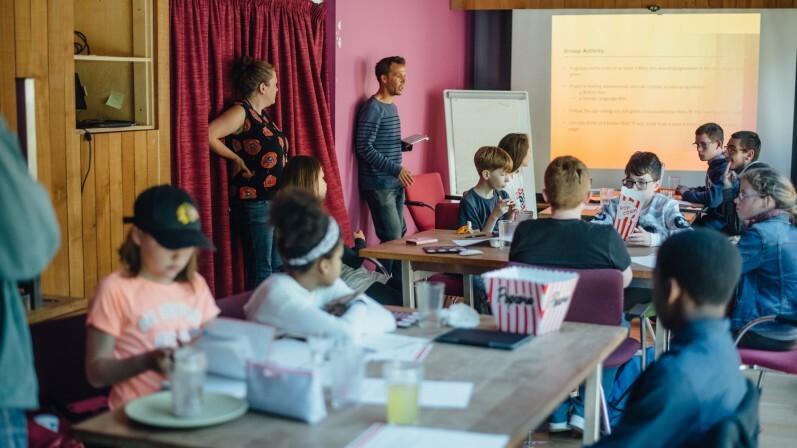 This adaptable and fully resourced pack explores identity through literacy and art and design and contains a variety of activities for pupils aged between 5 and 11. 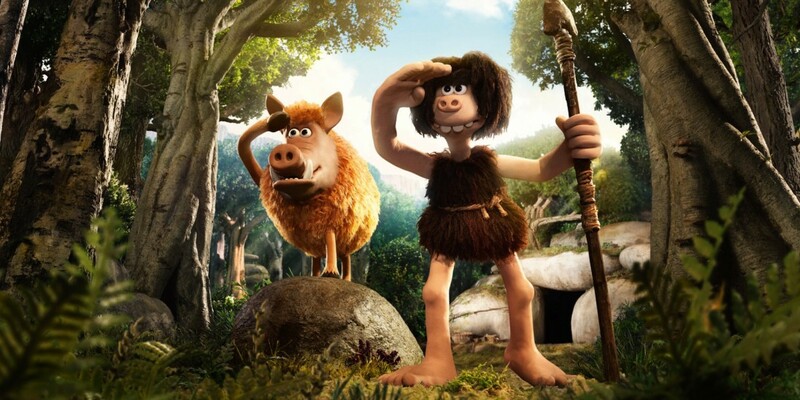 The resource utilises the film's trailer and its brave young hero, Dug, to encourage pupils to explore themes of identity, transition, change, family and community. 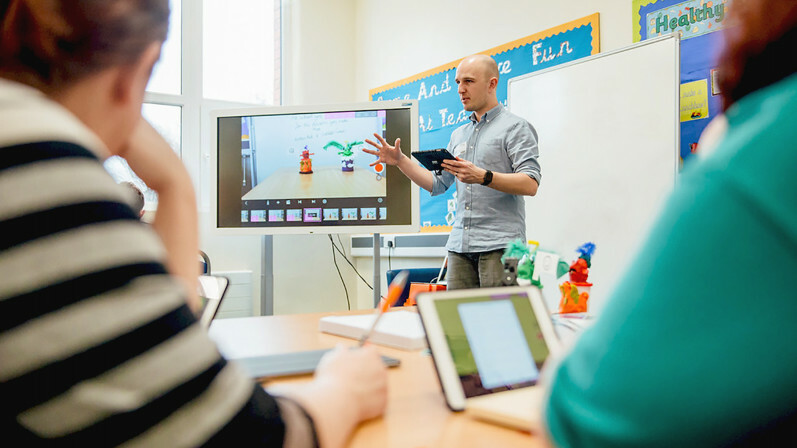 This contains the Teachers' Notes and activity sheets for this resource.